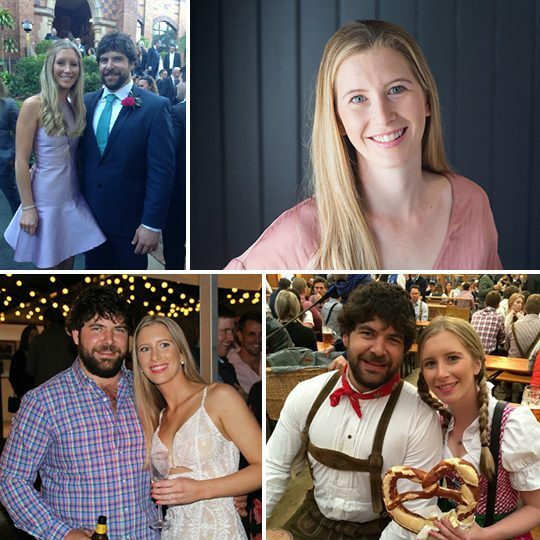 Justine’s 10yrs’ experience as a valuer has been invaluable supporting the acquisitions and research teams since she joined Mosaic in 2018. Justine became a mother in 2018, with bub number two expected in May 2019! Enjoys renovating with the dream of building own house one day. Loves to organise and plan anything and everything.